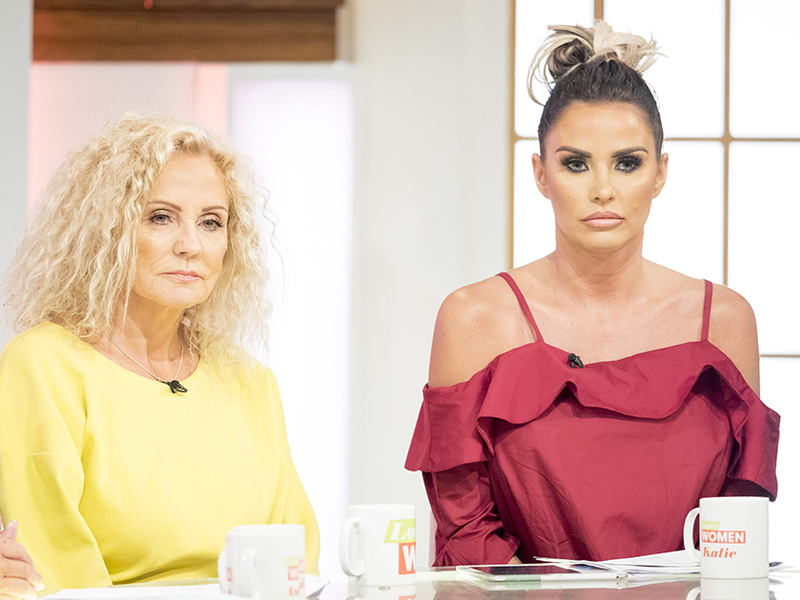 Katie Price and her boyfriend Kris Boyson jetted off to Spain this week to film scenes for reality show My Crazy Life. And it looks like they’re already having a blast, as 30-year-old Kris seemingly decided to ditch filming for a boozy bender. And judging by Kris’ latest video – it looks like they headed to the bar as the personal trainer then jumps into a freezing cold swimming pool. 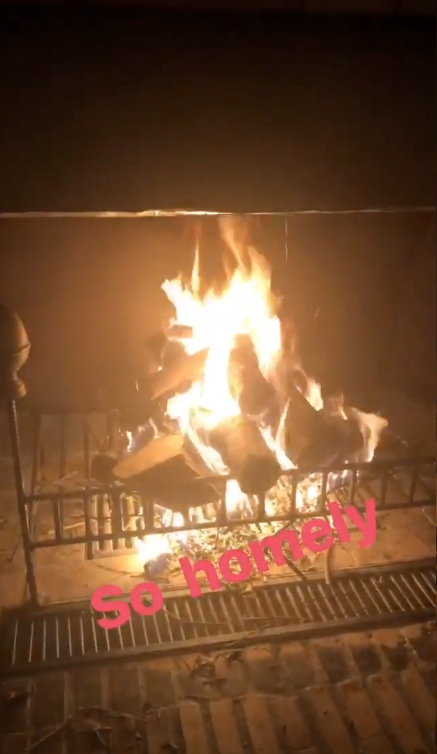 Although Katie, 40, is yet to share a snap alongside her toyboy beau, she has posted a pic of a ‘homely’ fire in their villa. 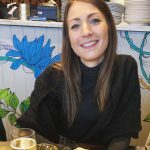 This comes after it was reported that Katie jetted out to Spain for her mum Amy’s ‘bucket list holiday’ after she was diagnosed with a terminal lung condition. A source told The Sun Online: ‘Katie wants to make the most of the time her mum has left, so it’s a sort of ‘bucket list’ trip.